Thomas is one of the most passionate, thorough, and patient instructors in Los Angeles. 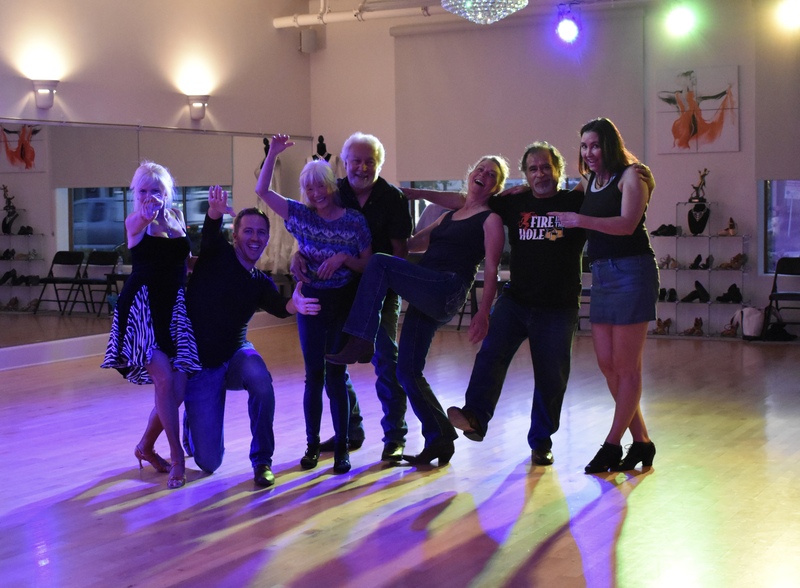 His expertise in American Smooth and Rhythm Ballroom dancing combined with over a decades experience with nightlife dances such as salsa, bachata, cumbia, and country western makes his classes unique. 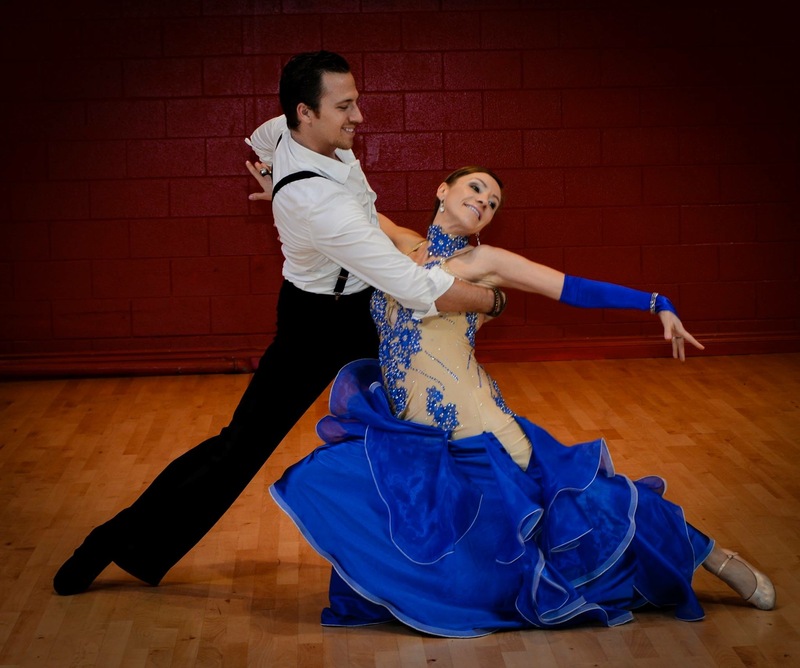 Thomas tailors each class to the student’s level and adds technical elements for both the social and competitive dancer. 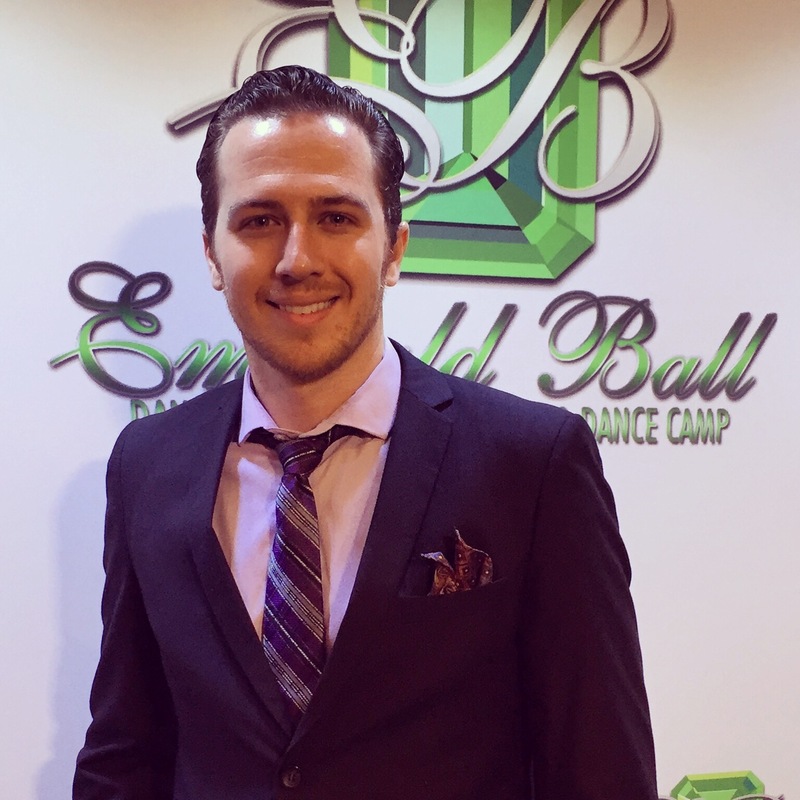 As a former Arthur Murray instructor, Thomas teaches over 20+ partner dances and also competes; his focus as an instructor is to provide quality classes and private lessons for competitive students, wedding dance couples, and social dancers. Dance is a life fulfillment; I am extremely grateful for being able to share my passion through instruction.